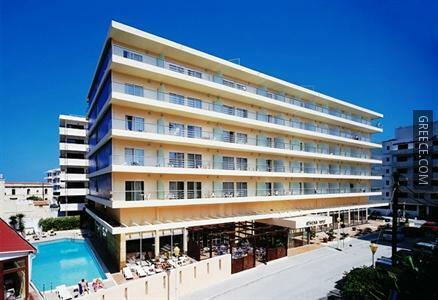 Offering a coffee bar and an outdoor pool, the Athena Hotel Rhodes also has a poolside snack bar and 24 hour room service. 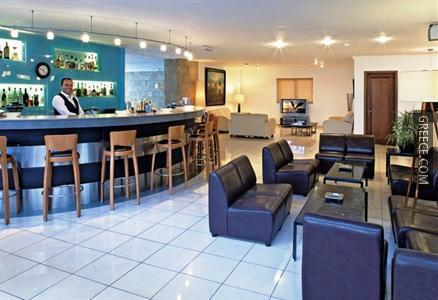 The hotel has 122 rooms and has been recently refurbished. 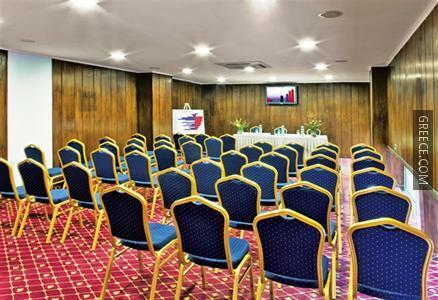 The hotel also provides meeting rooms, a 24 hour reception and family rooms. Recreational features at the hotel include a garden and billiards. 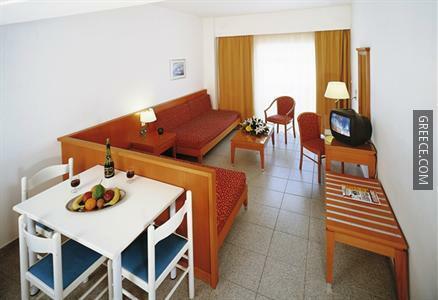 The modern rooms at the Athena Hotel Rhodes feature internet access. 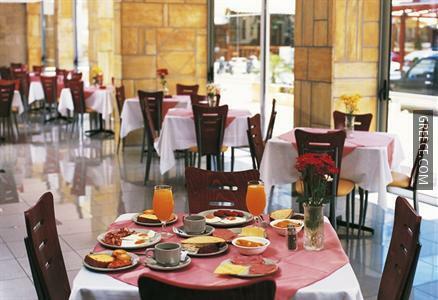 To make sure your day gets off to a great start, the hotel offers a buffet breakfast every morning. 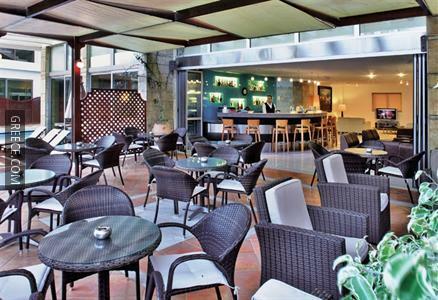 A large choice of dining options are also found nearby. 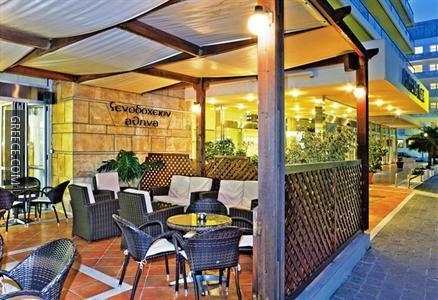 The situation of the hotel means guests can easily access multiple tourist destinations by foot. 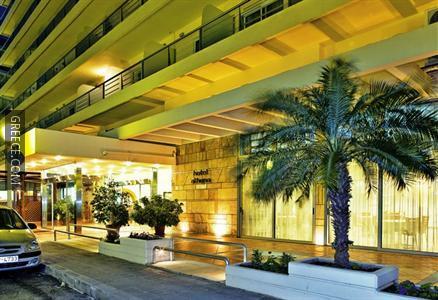 The Aquarium of Rhodes is within a quick 10 minute walk of the hotel.